A well groomed man always gets a second look. 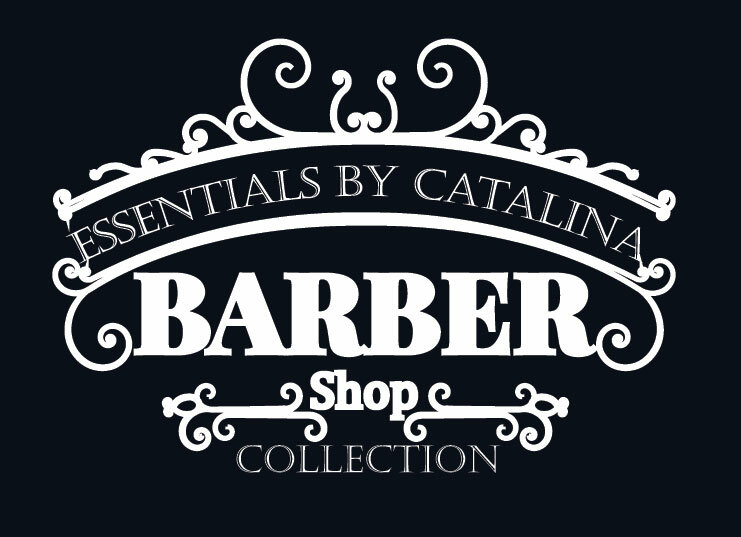 Add our Beard Oil to your Men's Line and your customers will give your products a second look as well! Made with the finest oils and blended to glide on smoothly, leaving beards soft, manageable, nourished and your skin feeling moisturized. A Personal Care line is not complete these days without adding Male Grooming Products. Men are increasingly aware of the benefits of proper skincare maintenance and even more see personal care and styling needs as being very important. 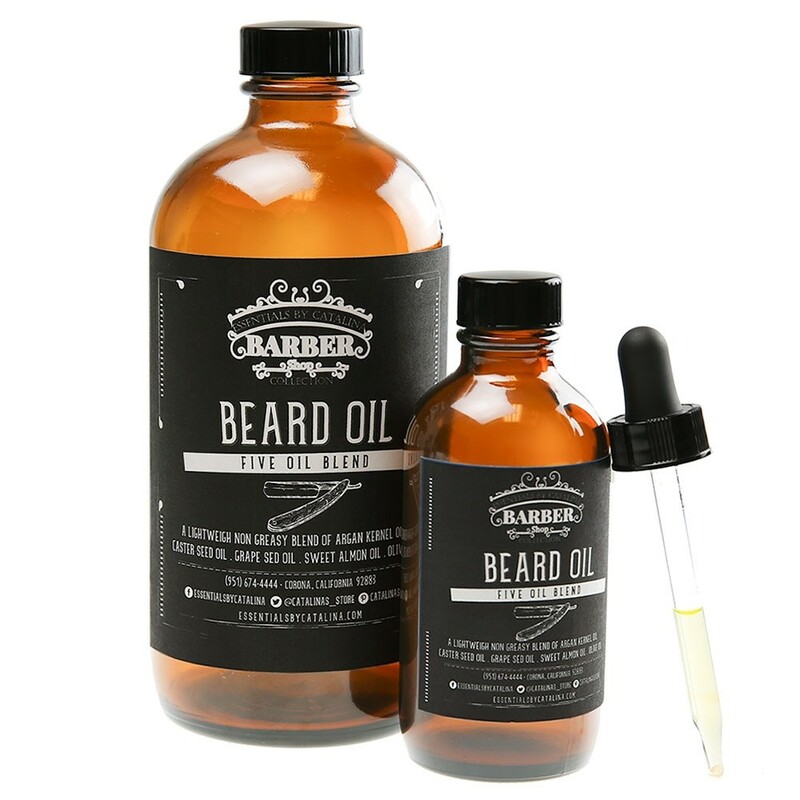 Fill this demand by adding the best beard oil base available to your product line. It can also be used as a launch pad for a complete Men's Line! It is all about the Oils. We wanted our Beard Oil to be high-quality, customizable and consistently reliable. That meant testing and re-testing the dozens of varieties our top notch suppliers made available to us. 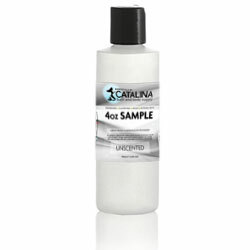 The Five Oil Blend our lab formulated is lightweight, not greasy, glides on easily with no residue buildup. 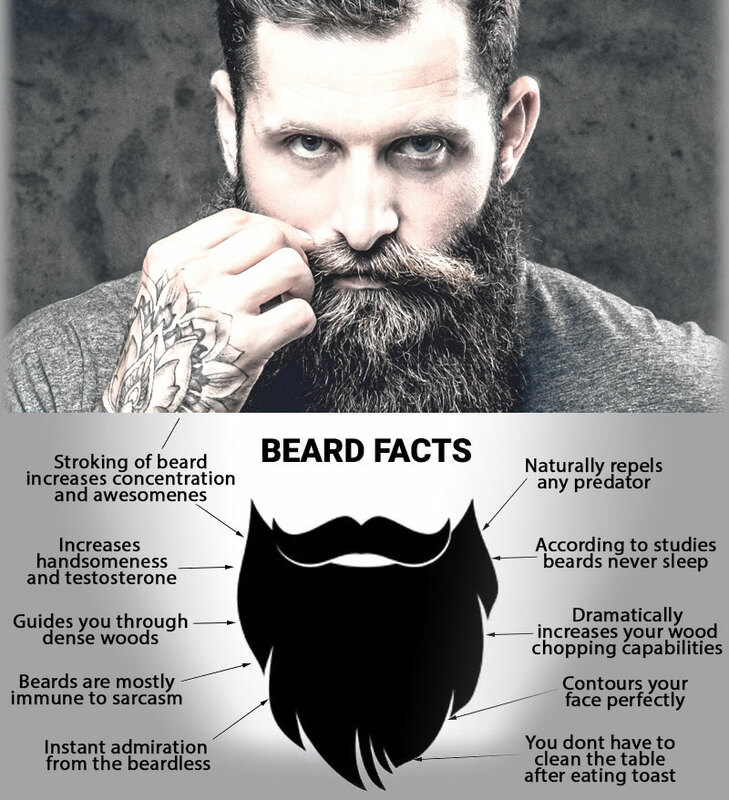 Beards are left smooth, lustrous, and manageable; skin moisturized and conditioned. 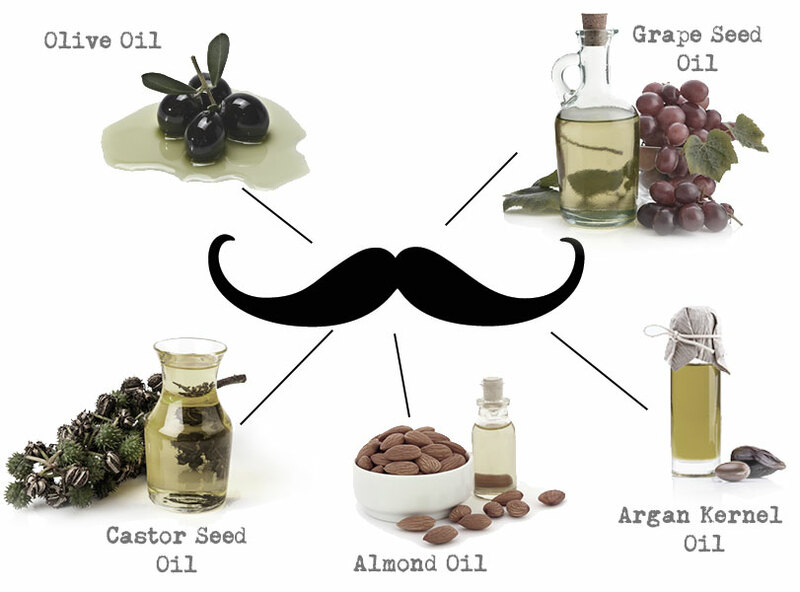 Our moisturizing beard oil blend includes Castor Oil, long respected for its beneficial properties. Almond and Grapeseed Oils help perfect the consistency and help moisturize and protect the skin, and Olive and Argan Oils are also added to precisely calibrate the consistency. Every one of these oils is well known to provide tremendous benefits to both Hair and Skin. More importantly, each was sourced from high-quality, reliable suppliers to ensure we give you and your customers a Premium product. 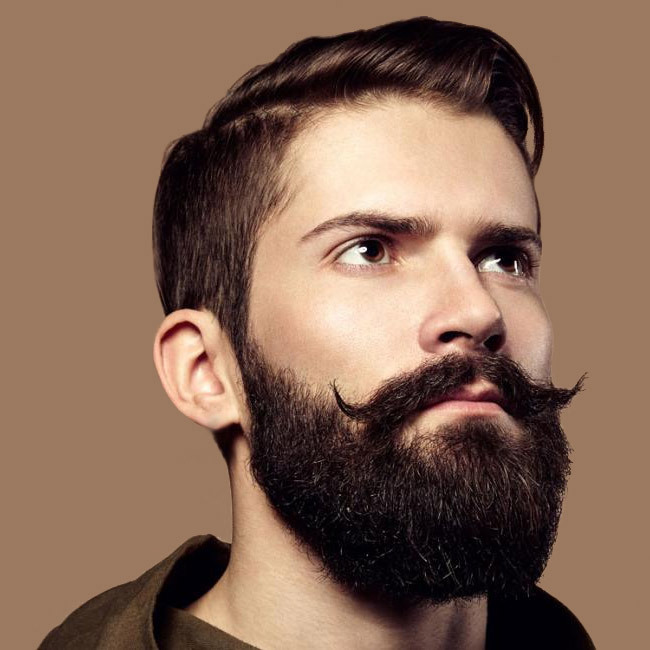 Our Beard Oil Base has been tested out in the real world to ensure its performance. Every man that tried it loved the way it quickly absorbed without feeling heavy or greasy. They were amazed that just a few drops was enough to moisturize your entire beard. They were even more impressed with the moisturizing benefits the skin under their beards received. 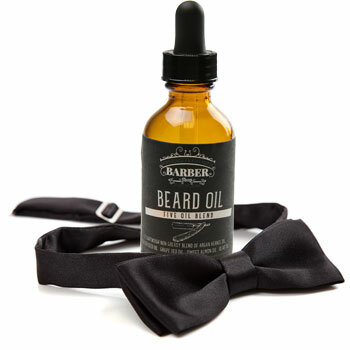 Although this isn't a beard oil for beard growth, it excels at maintaining existing beards and thier underlying skin. Many men are not aware that the skin under your beard can become dry and itchy without proper care. Our Beard Oil is lighter and easily absorbed by your skin, it will not clog your pores like many other oils can. We want to make it as easy as possible for you to add our great new items into your existing product line. That is why we made this base so easy to work with. 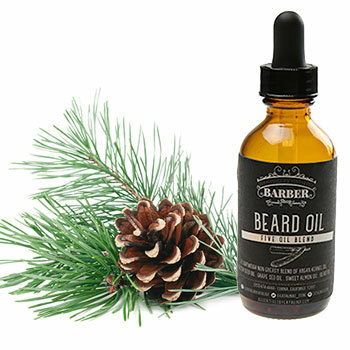 Our Bulk Beard Oil Base can customized by adding one of our Great Scents, Additives or Extracts. 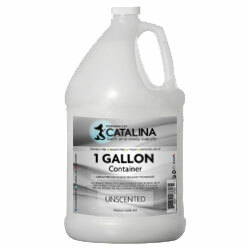 Colorant: Please note that we will not add colorant to this formula. 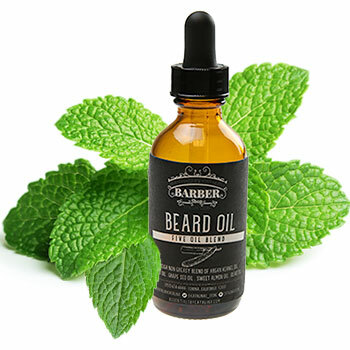 Directions for use: Apply a few drops to hands and work into beard, reaching all the way to the skin. Fragrance Load: Up to 0.5% Fragrance load. Be sure to test each fragrance for compatibility. Below is a guideline recipe that can be used to achieve the following product variations. The invigorating smell of mint is often sought out for being fresh and clean! Coniferous smells are said to attract those who are bearded or well acquainted with the mountains! 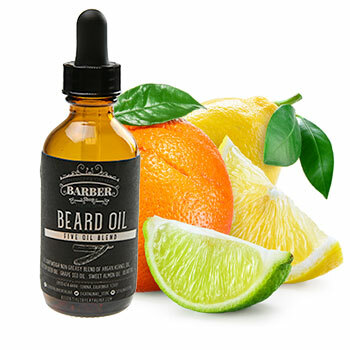 The smell of citrus truely captures attention and is a widely accepted note for men. Have a date tonight? Be on your A-game. Choose a designer fragrance that will turn heads. Mix the beard oil until the fragrance is fully incorporated. Fill your finished beard oil into it's final containers. With this and the pomade I got a full fledged men's line together in no time. This base makes it too easy. Castor seed oil contains fatty acids in it that nourish hair and prevent the scalp from drying by retaining moisture well. It has to shown benifits for skin conditioning, skin soothing effects, and even hair growth. Olive oil is a great moisturizer that can be added to most personal care products.